Russia’s oil major Rosneft may buy the gas assets of diamond miner Alrosa. The deal estimated at $1 bn gets Rosneft a step closer to doubling its share of the domestic gas market to 20% by 2020, experts say. "We are now at the stage of signing documents to sell the Urengoy gas assets, which are valued at more than $1 billion," Andreyev said. He did not reveal a buyer, adding that there were several suitors. Kommersant daily, however, claims Rosneft will become another party to the deal, referring to the unnamed sources. Kommersant's source said the agreement with Rosneft was reached last year, when the contract to buy one of the two Alrosa gas assets – Geotransgaz - was signed. 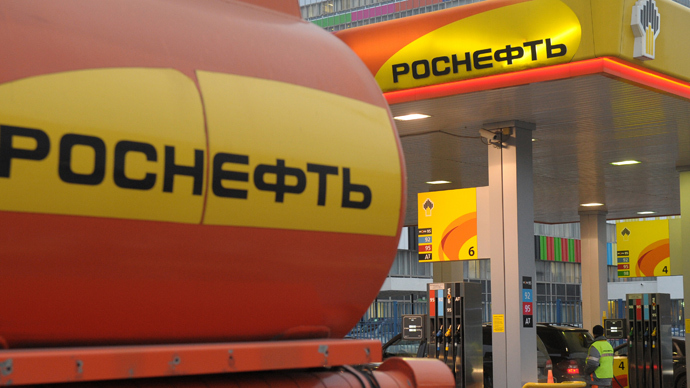 However, due to Rosneft's planned acquisition of other major assets and the ensuing increase in its debt burden, the deal was put off for a year. Among the current gas assets of Alrosa are Geotransgaz and Urengoy Gas Company (UGC). 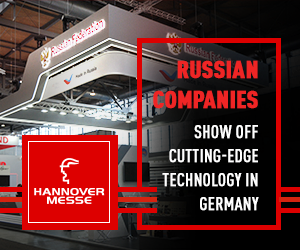 It consolidated 100% of both companies in the spring of 2012, after buying out 90% of their shares from VTB Capital for $1.04 billion and 10% in each company from Metropol for $100 million. Alrosa issued $1.26 billion in euro commercial paper in March 2012 to finance the deal. 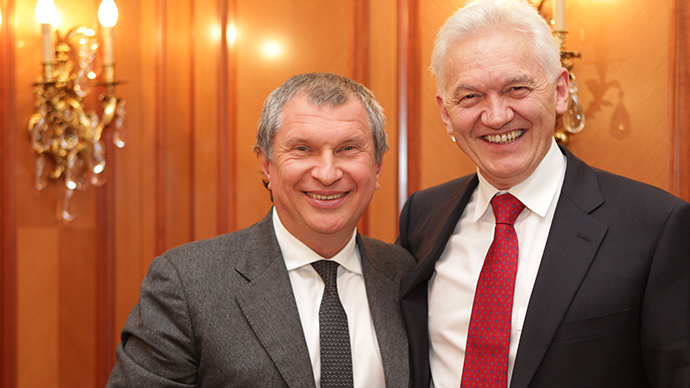 Rosneft's gas strategy is that by 2020 the company will double its market share domestically to 20% from the current 10%. Among the oil major's gas assets are Itera and Rospan, that came under Rosneft control after the TNK-BP acquisition. 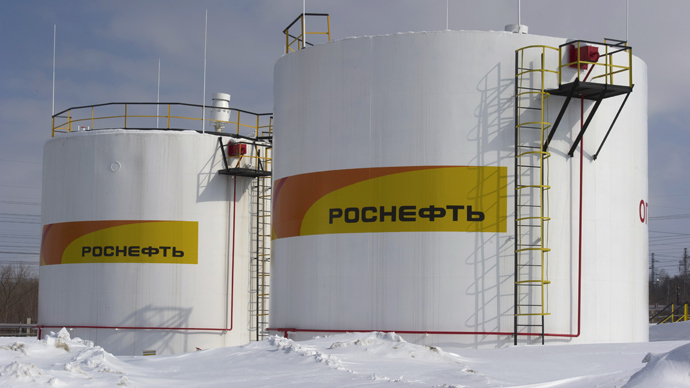 Rosneft is now pursuing an aggressive policy to strengthen its stance, Valery Nesterov, an analyst from Sberbank Investment Reserch, told Komersant. The company wants to rival the current market leader Gazprom, and is counting on Novatek support in liberalizing exports of liquefied natural gas. 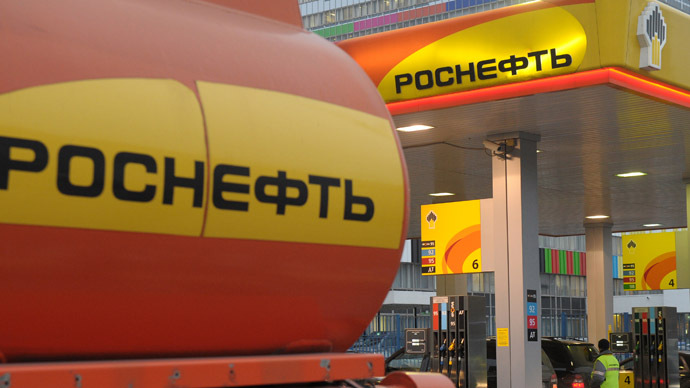 In March Rosneft officially became the world’s largest oil trading company after it closed the deal to acquire TNK –BP, a former Russian-British oil consortium. It paid $44 billion in cash out of the total cost of the deal estimated at about $55 billion.